Please fill out the form to get your quote today. How Much Time Should You Spend Cleaning Your Carpets? 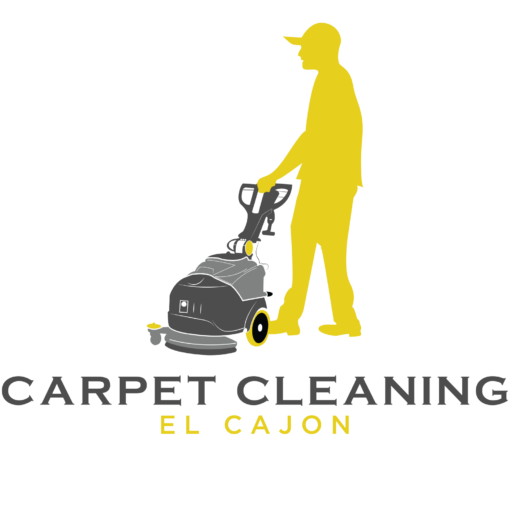 Should You Choose Dry Carpet Cleaning Or Steam Cleaning?